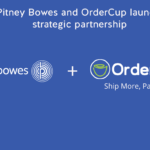 OrderCup launched a strategic partnership with Pitney Bowes last year to bring you the best in USPS shipping - the best commercial shipping rates, better shipping functionality, higher reliability and performance, and superior support. Through this partnership, we offered 3-day guaranteed delivery on all Priority Mail shipments during the 2018 holiday shopping season. 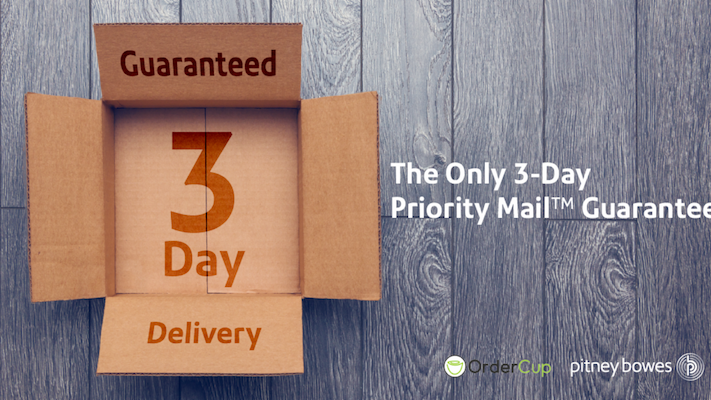 We are now happy to announce that the 3-Day Priority Mail Guarantee Program has been extended through the end of 2019! All merchants that utilize Pitney Bowes as their USPS provider are automatically signed up for the program, unless you inform us that you do not wish to participate. 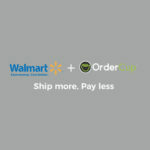 The offer is simple - if the package takes more than 3 days to deliver, you can request a refund for the full shipping cost of the package. We have made the process to request a refund simple too - just download, complete and submit the claim form via email to OrderCup Support within 14 days, and all approved claims will be refunded back to your OrderCup Master Shipping Account (MSA) within 60 days. We understand the challenges that merchants like you face every day to attract and provide a high level of service to your customers. 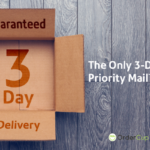 We hope the 3-Day Priority Mail Guarantee will allow you to simplify your shipping, and attract more business while offering a higher level of assured service to your customers, This exclusive offer is only available through our partnership with Pitney Bowes. For more information, including detailed terms and conditions, contact us at info@ordercup.com or contact us at 949-709-2888 x1.